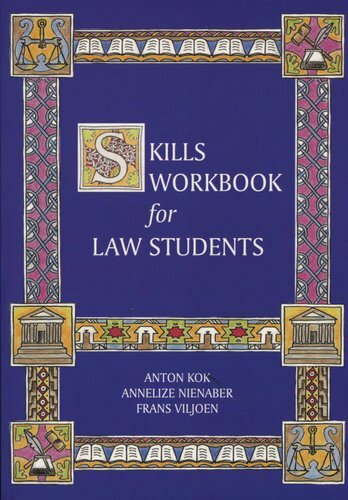 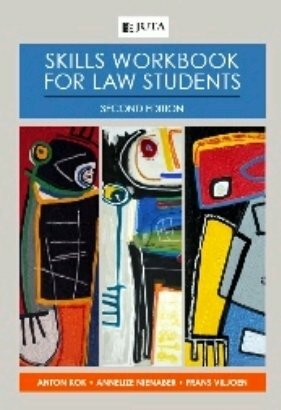 Written as a companion to Kleyn & Viljoen's Beginner's Guide for Law Students, this exciting new work takes students through the range of skills they will require throughout their studies and in practice. The material is presented in the same easy-to-use, fun and accessible manner that was used so successfully in the Beginner's Guide. 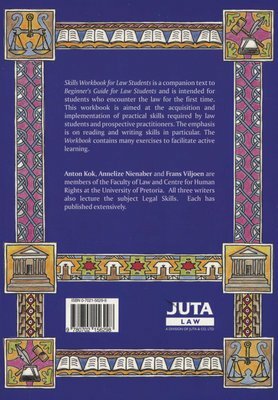 Throughout, the authors use clear, simple language while never compromising on standards and accuracy. 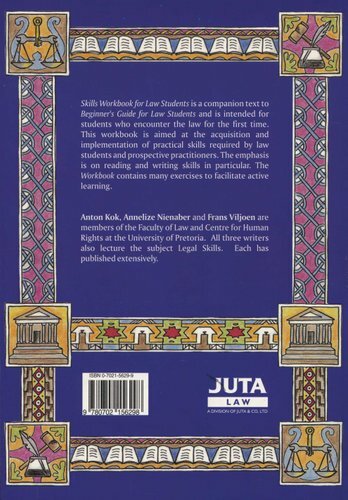 This book is available in English and Afrikaans versions.